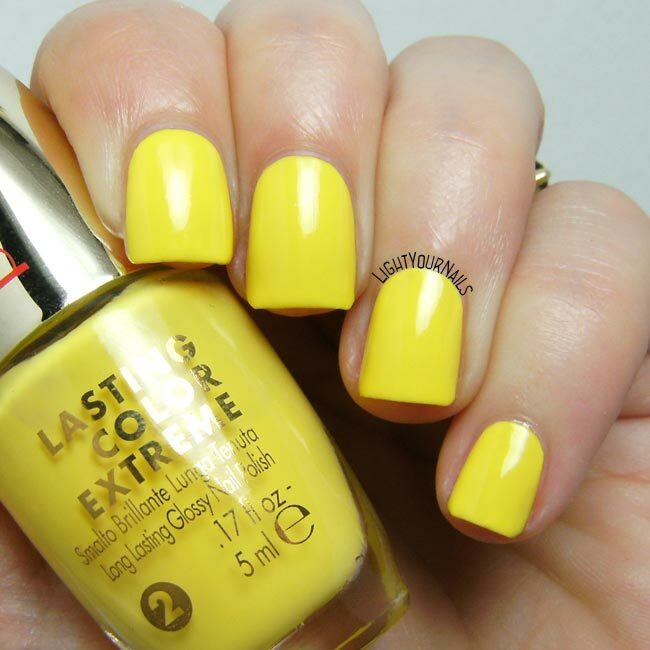 Today I’m showing you a nail polish that comes all the way from Brazil. I realize this is a little hard to find unless you have some friends there or are planning your next vacation! Koloss Nails holografico Glamourosa is a beautiful gold bronze filled with holographic particles. It’s quite thick but easy to apply and opaque in one coat. Drying time is super slow though so you definitely need a top coat to help. Indoors it looks like a standard metallic nail polish (sorry I forgot to take pics of it) but shows no brush strokes. Outdoors the holo particles show in their full beauty. It feels like wearing two nail polishes at the same time, so cool! 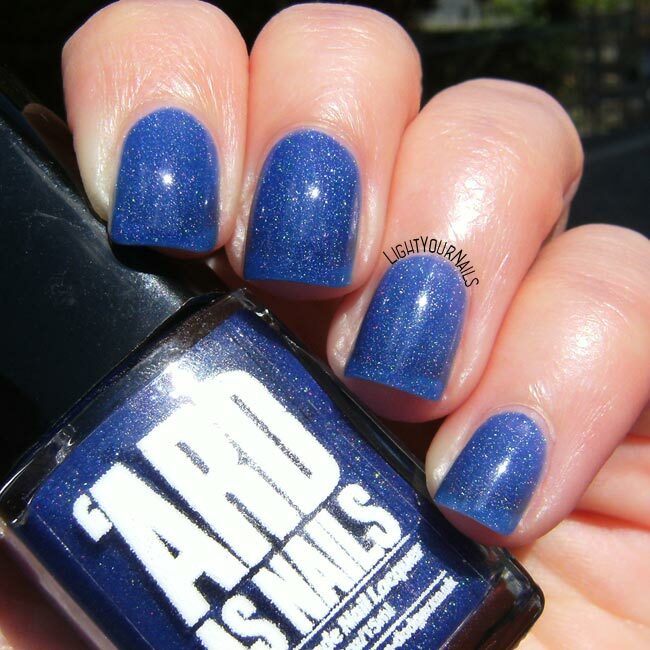 Today I’m showing a super old Color Club nail polish that was released back in Spring 2010 in the Poptastic collection, that actually carries its name. The collection is still easily available btw. 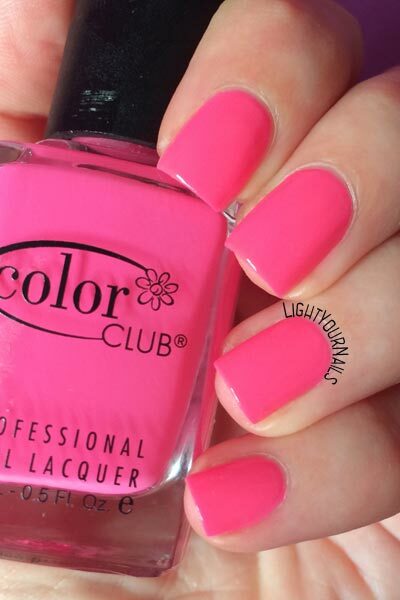 Color Club Poptastic is a bright pink neon that applies flawlessly despite its age (my bottle is one from 2010). My pics don’t make it justice, think of a pink highlighter pen, that’s the true shade. 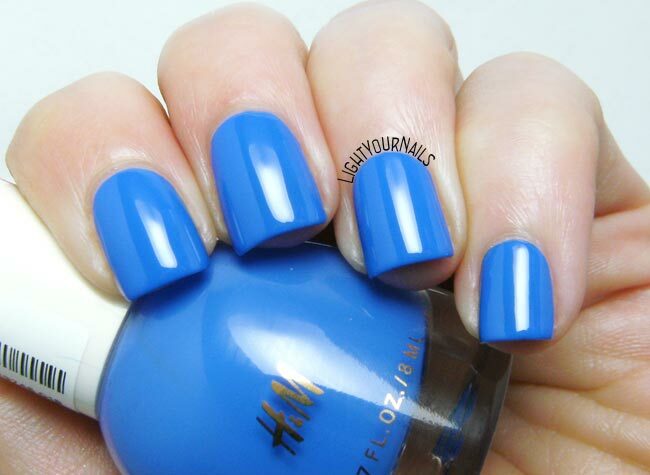 It’s opaque in two coats and it dries matte, which is common for neon nail polishes. You definitely want a top coat to make it glossy. I love neon nails in Summer and I bought a 6-pieces set from the Poptastic collection. I haven’t used them all yet but sure will. I like Poptastic but I must admit my favourite so far is Warhol which is probably my very favourite neon nail polish ever anyway. How do you like neon nails? Favourite shade? And maybe you got some Color Club neons, too? 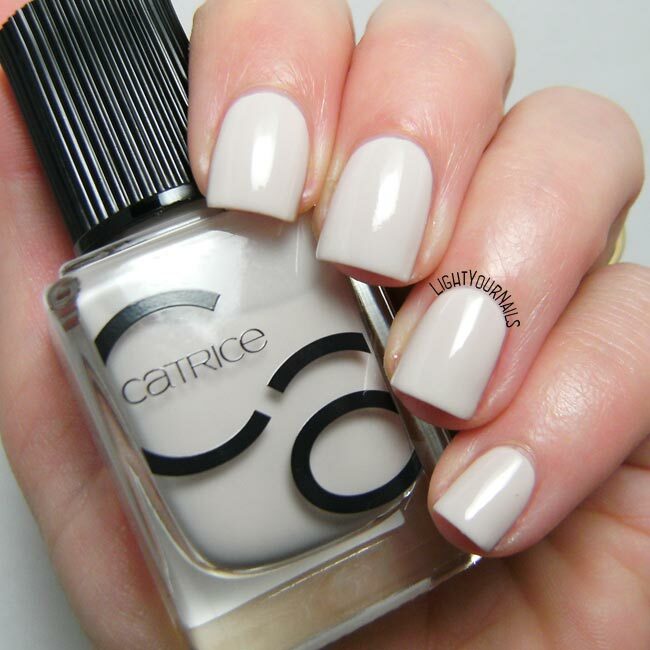 This week I am showing you yet another shade from the new Catrice ICONails nail polish range. It’s no. 44 I Need Vitamin SEA. 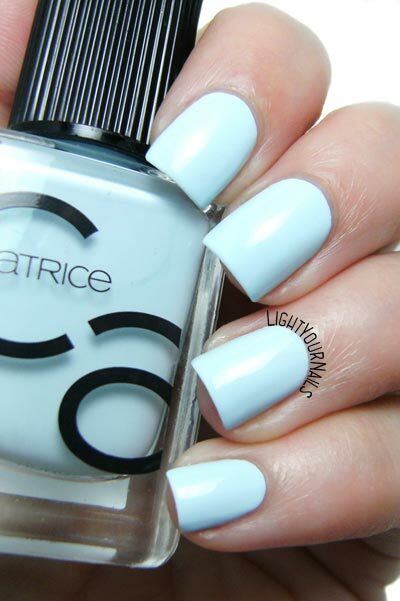 Catrice ICONails 44 I Need Vitamin SEA is a baby blue crème. Formula is quite similar to the other ones I’ve already swatched: it’s watery but very easy to apply. Colour is opaque in two coats although not very glossy on its own. Drying time is on the average. I must say it’s such a lovely colour and the easy application makes you want to pick it over and over to paint your nails. Thumbs up for it! What do you think? Have you already seen this new range in shops yet? 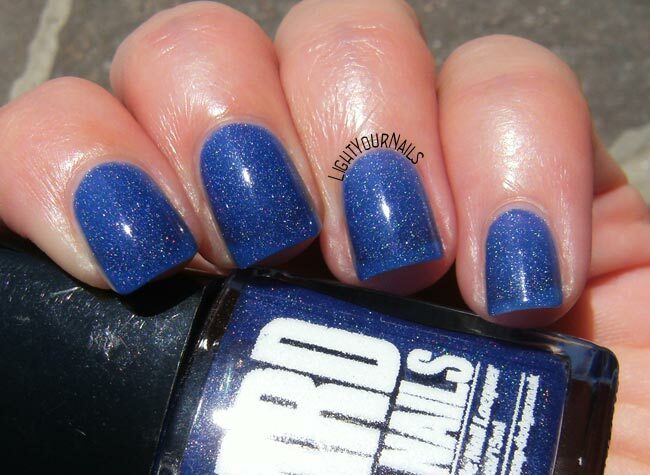 Today I am showing you a nail polish from Kiko standard range, which was recently discontinued unfortunately. You can still find it in the sales bin in Kiko stores if you are lucky. I think Kiko stores worldwide all have those sales bins in the middle of the shop?! Anyway, if you can find it grab it! Kiko 316 Red Violet is a lovely eggplant crème. It’s not too dark and very creamy. Application is easy and it dries glossy and quick. 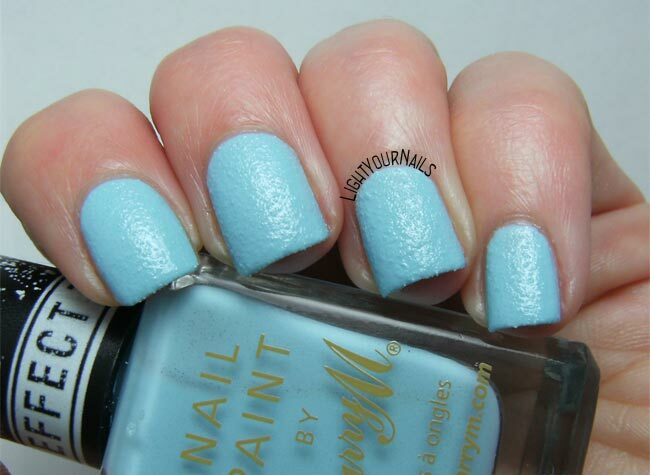 I don’t know why I waited so long for using this nail polish, it’s such a gorgeous shade! And application is so easy that you want to pick it up and paint it over and over. Since it’s not too dark I like it even now in Summer, when I usually prefer brighter shades. Shortly, if you can find it in the bins at 1€ or less don’t leave it there! I totally recommend it. Or maybe you already own it? 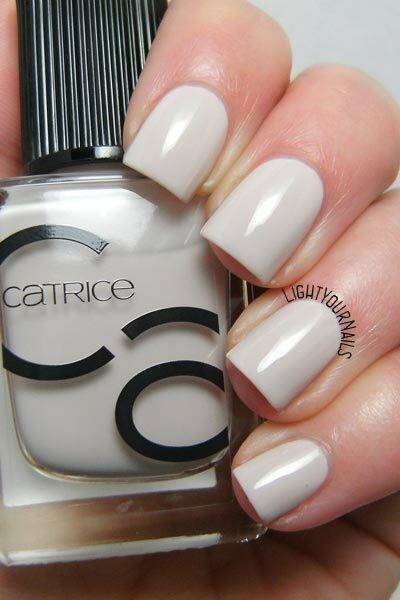 This week’s nail polish from the new Catrice ICONails range is no. 34 For The Berry First Time! 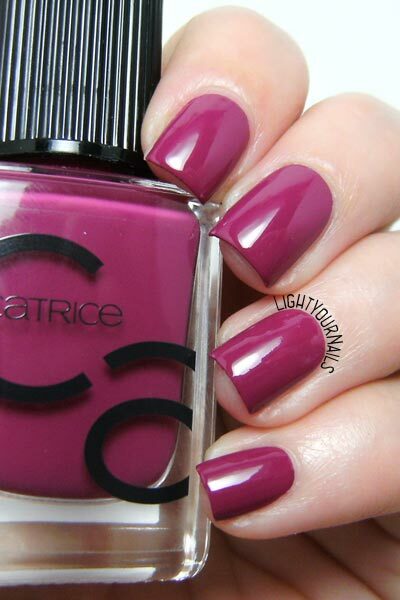 Catrice ICONails 34 For The Berry First Time! 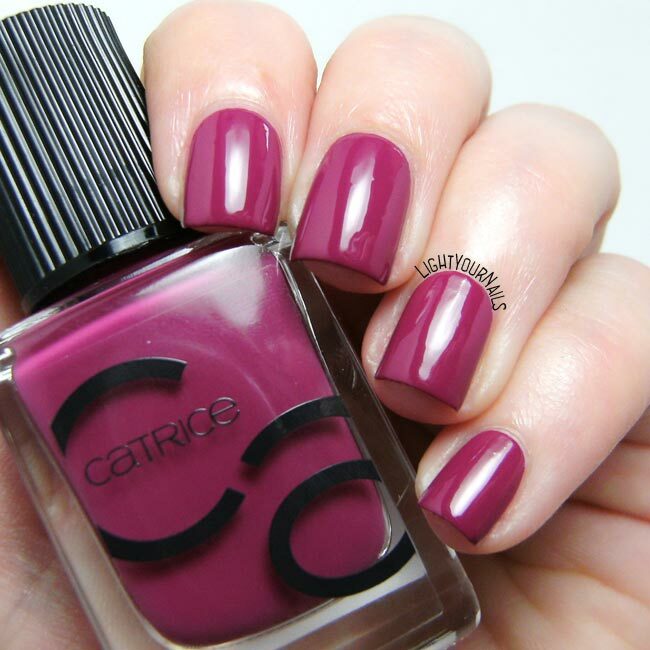 is a berry purple nail polish as the name suggests. Its formula is really good and makes it easy to apply. It’s opaque in two coats and very glossy. 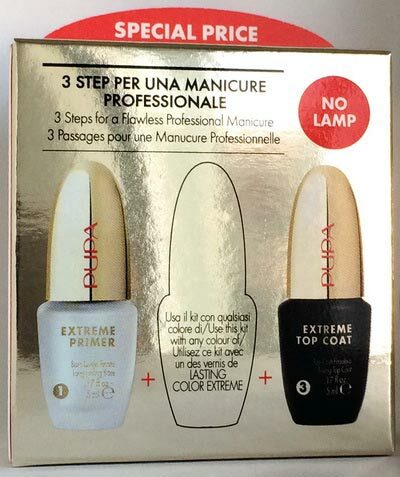 Drying time is not too quick so you’d better use a top coat for that. It’s not exactly something I would wear during Summer because I prefer brighter shades these days. However I am quite sure it will be one of the best selling colours from this new range because it’s such a hot classic. What do you think of it? 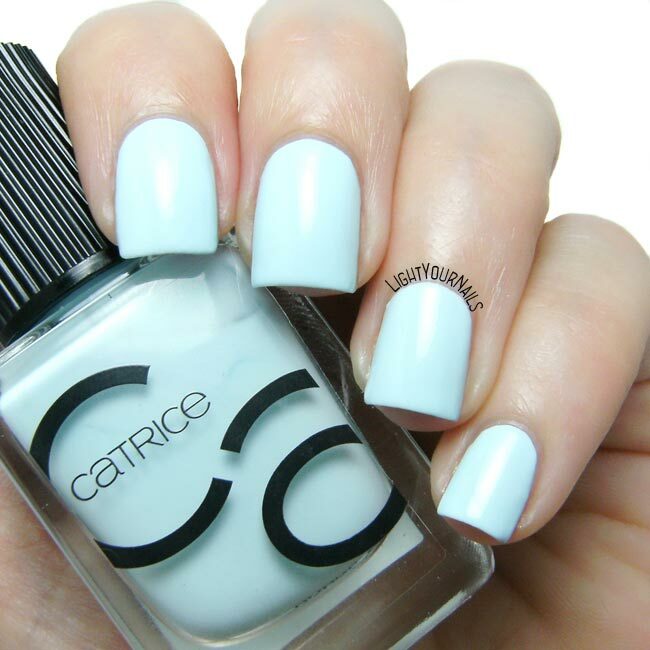 Do you like this shade? Would you wear it any time of the year? 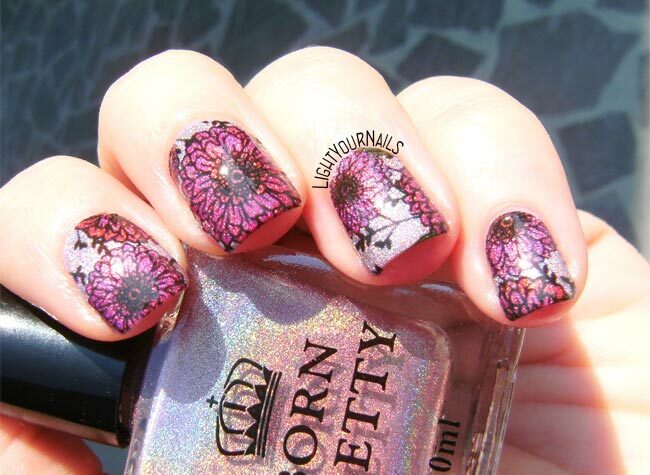 Today I’m quickly showing you H004 Magnificent Time* which is a pink holo nail polish by Bornprettystore. 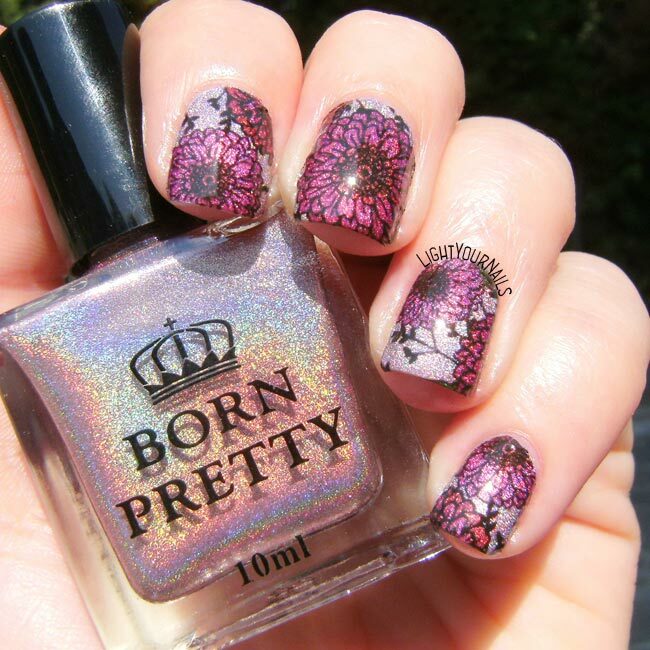 It was released with the second holo collection by Bornpretty. I’ve already blogged about H001 Shine in The Dark and H010 Heart of Gold from that same series. 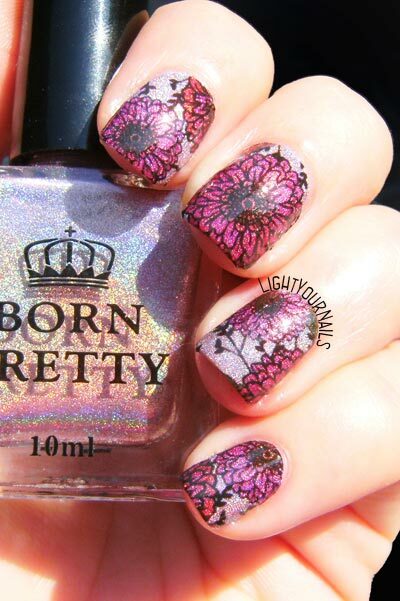 Bornpretty H004 Magnificent Time is the standard pink holo with a strong linear effect. Application is very easy, same as the other 2 I’ve tested. Again, it needs no special base coat. It’s opaque at first coat if you paint it thick enough, or you can do two thin coats. I feel like its holo flame is slightly weaker than the other two shades I’ve tried. But the big problem here is the lack of lasting power. Like it doesn’t last at all. I had major tip wear the morning after and major chipping in the afternoon! And I’ve used 3 coats + top coat exactly because I wanted it to last. Let’s see it anyway. In the photos it’s two coats, no top coat. Honestly I can’t recommend it at all. 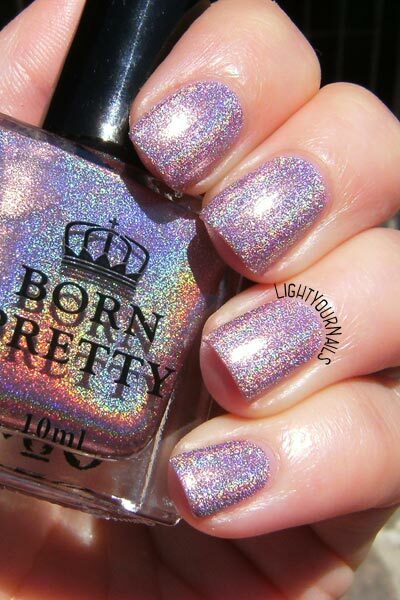 Any brand that released holos at some point had this same shade of pink, and some of them were way better. 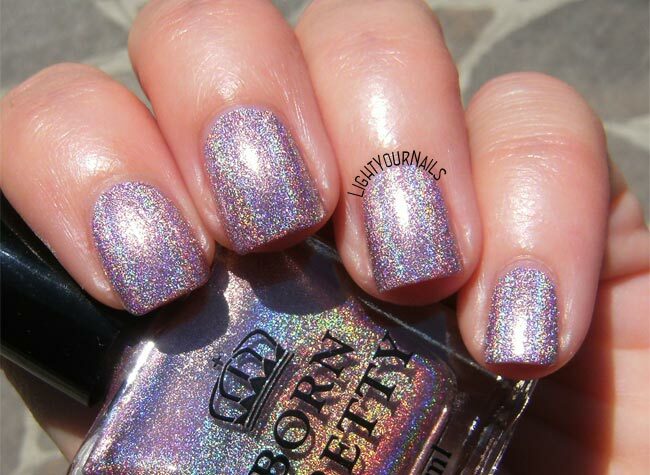 This doesn’t mean all these holos are bad, because some shades are actually awesome. Heart of Gold was a favourite for example. 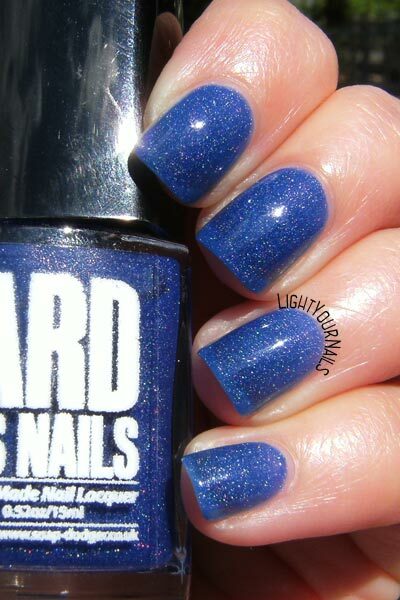 It’s a colour you can’t really find in a holo polish unless you are purchasing an indie brand. 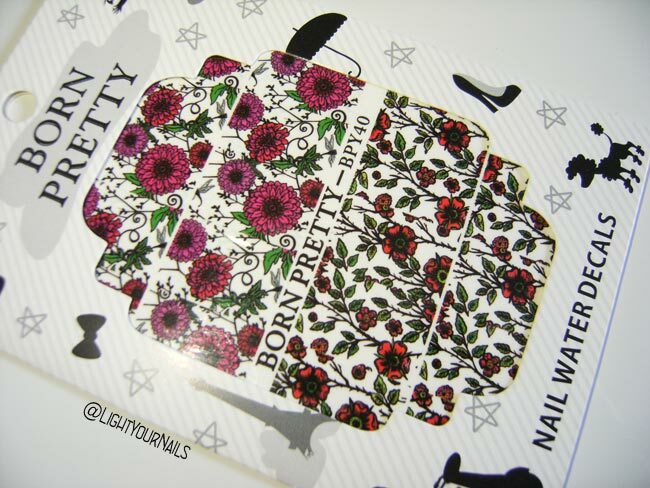 Have you ever purchased from Bornpretty? Did you like what you got?